Pedro rides Vision Trimax Aerobars, Wheels [Metron 81 front / Metron Disc Rear], Metron Crankset, and Brakes. With the fastest run of the day, Pedro Gomes ran away from the main chase pack of pro male athletes to grab second place overall on a race won by the top ranked American and 7-time Ironman winner, Andy Potts. The home favorite Trevor Wurtele rounded up the podium. Ironman Canada offered a pro purse of $50,000 and is one of the longest running events on the international circuit. The stamp race, held now in Whistler, British Columbia, gathers over 3000 athletes from all over the World and also offers one of most challenging courses to those that want to become an Ironman. Coming into this race, and after a 5th place at the Ironman South American Championship, Pedro aimed to the Top 5 which would guarantee him a slot to the Ironman World Championship in Hawaii, later in the year. Out of the water in 3rd place and after the second fastest bike split of the day, Pedro was well in contention out of second transition. With a blistering first half-marathon, Pedro was able to clinch a handful of minutes on Andy Potts and running away from the field behind but ran out of real state crossing the line in second place in 8h27. With this result, Pedro moves up to the Top 30 in the World Ranking and guarantees his qualification for the Ironman World Championship where only the Top 50 male professional athletes get to race each year and Pedro’s run establishes him a one of the best in sport at the distance. 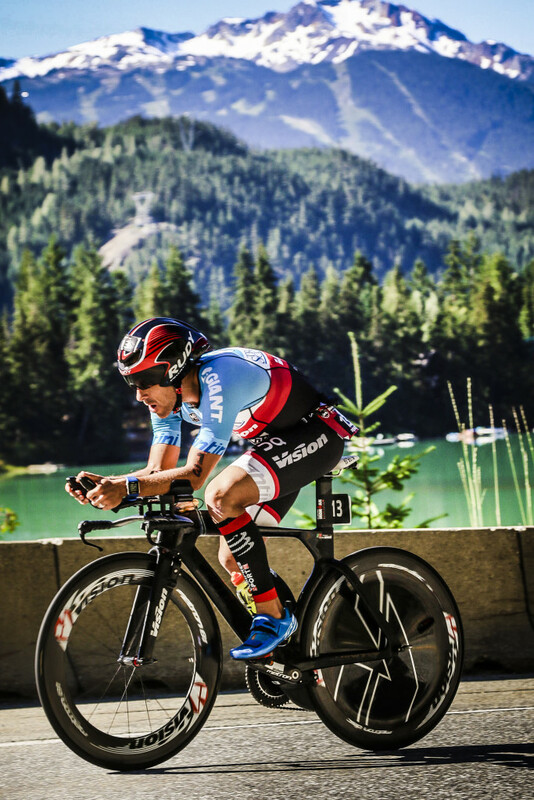 While Ironman World Championship will be Pedro’s main focus for the remaining of the season, he still plans on racing one or two tune up 70.3 races between now and then.